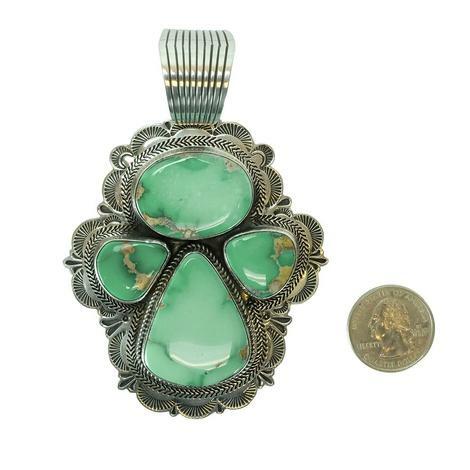 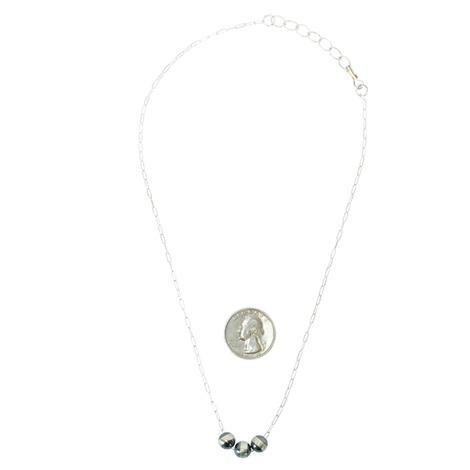 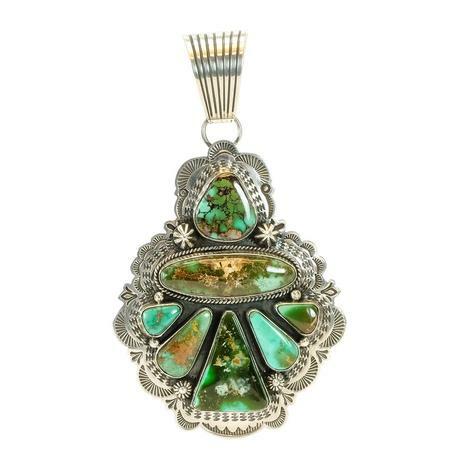 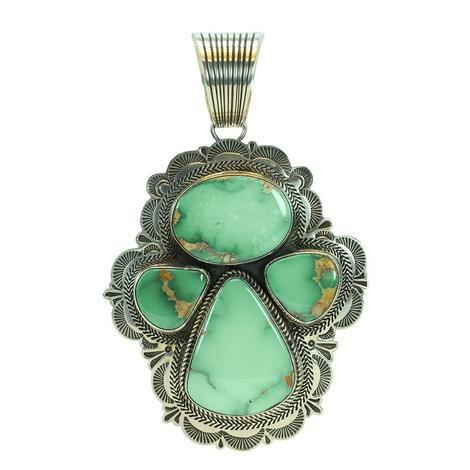 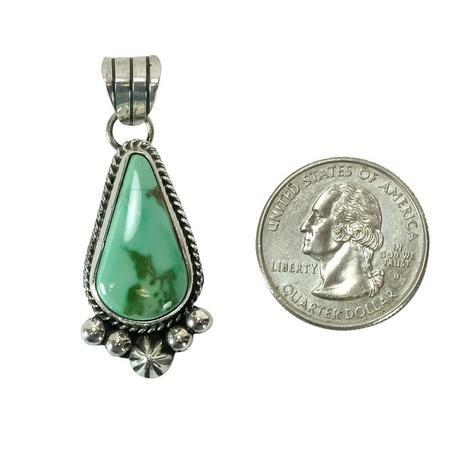 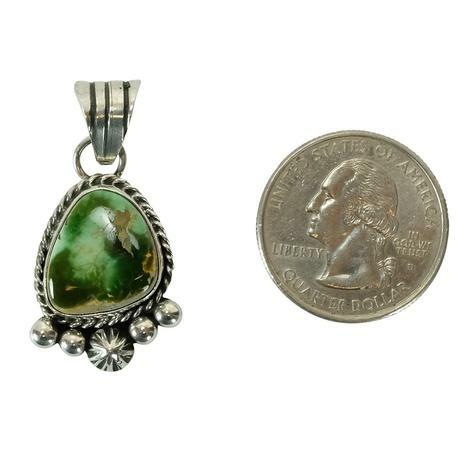 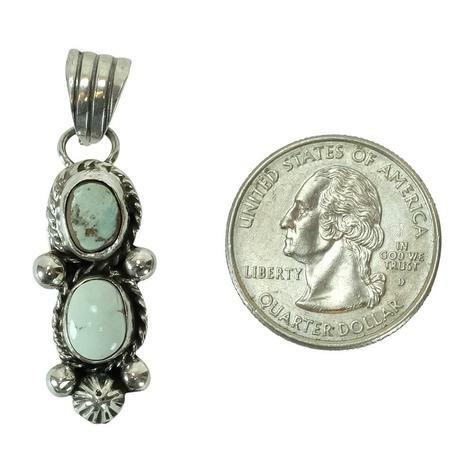 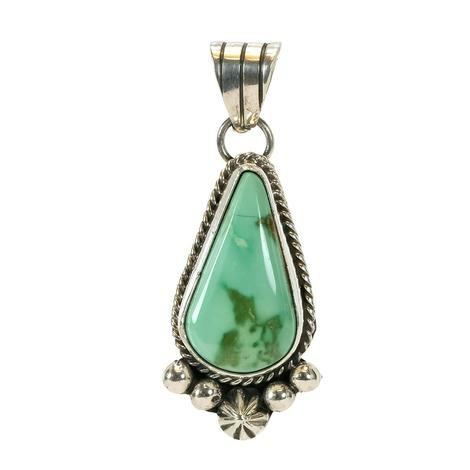 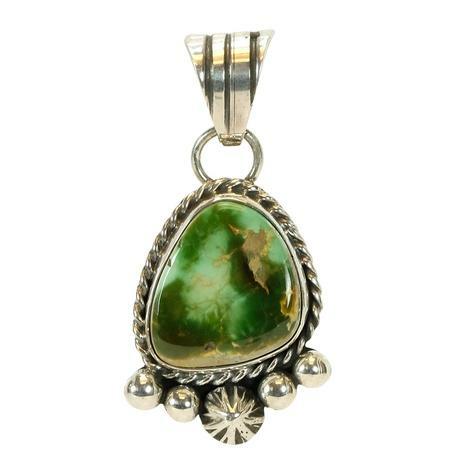 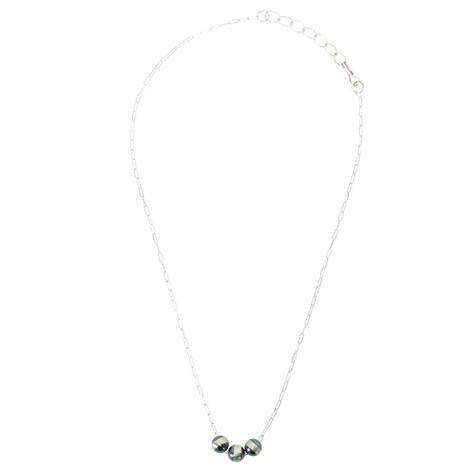 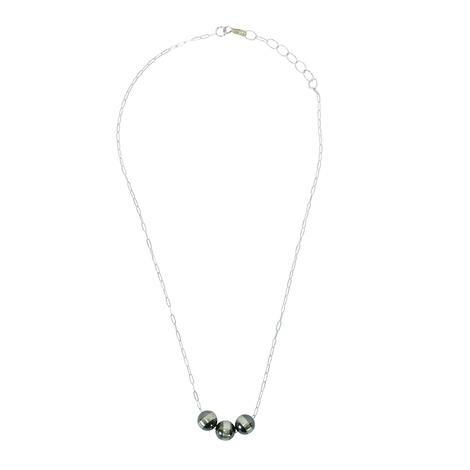 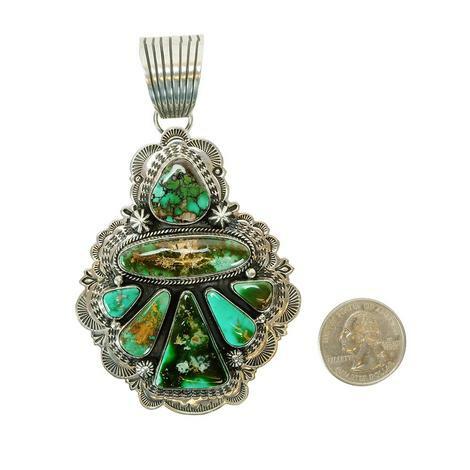 This is a marvelous Blossom Pendant that will match beautifully with a Navajo Pearl chain necklace. 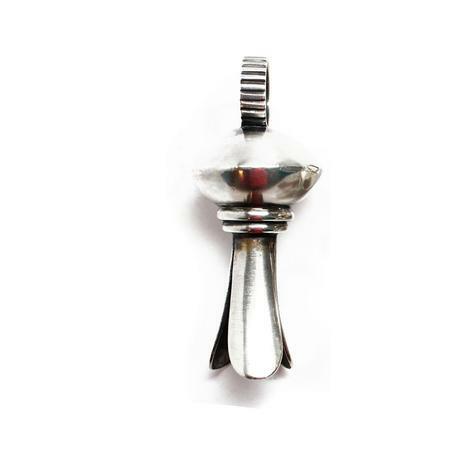 It is three inches long so it will undeniably catch the eye of everyone is in the room. 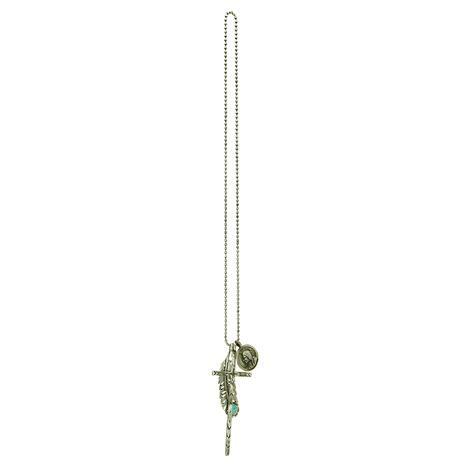 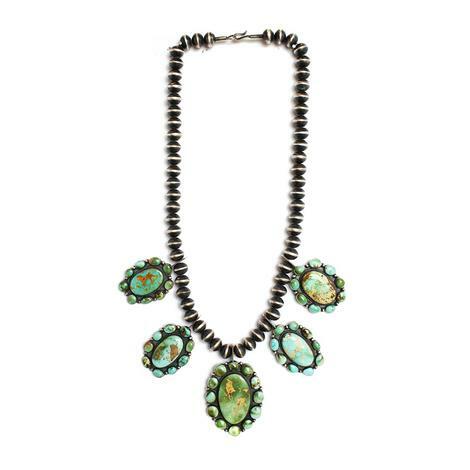 It is a beautiful necklace to be wearing around any event. 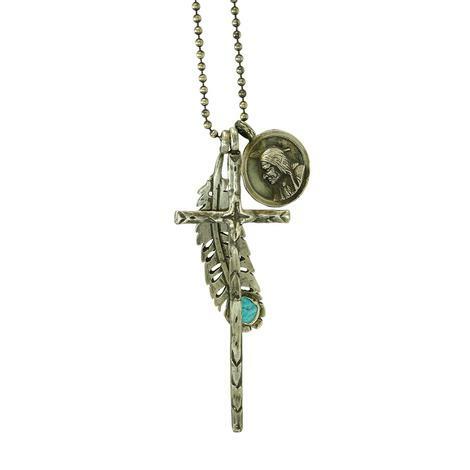 This is absolutely a satement peice! 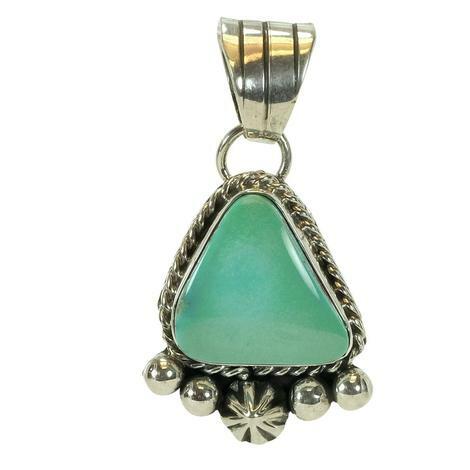 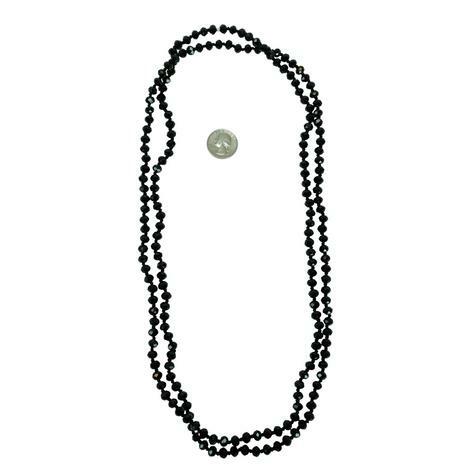 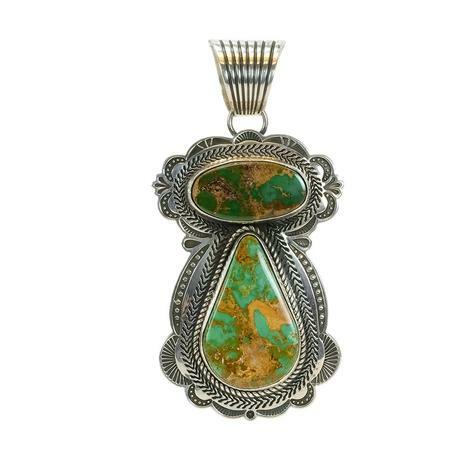 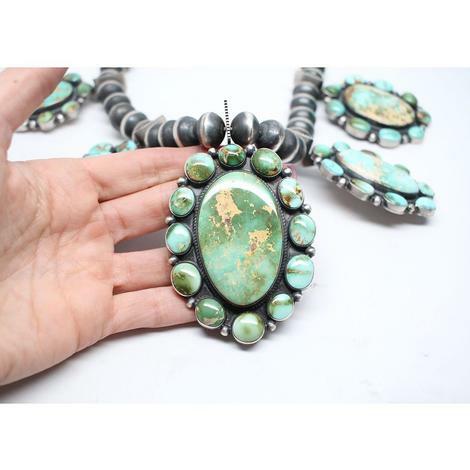 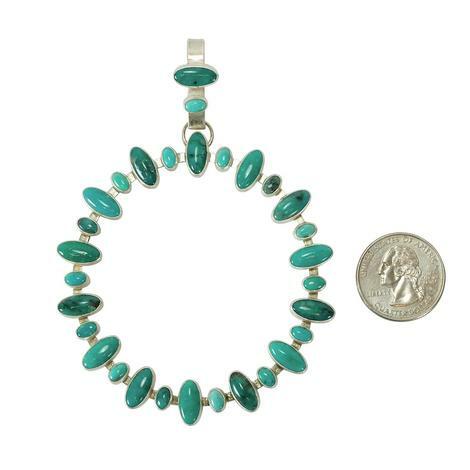 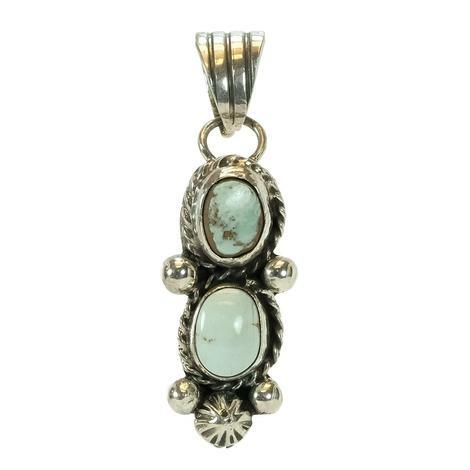 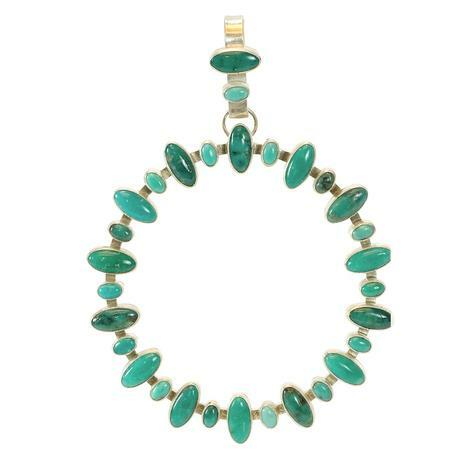 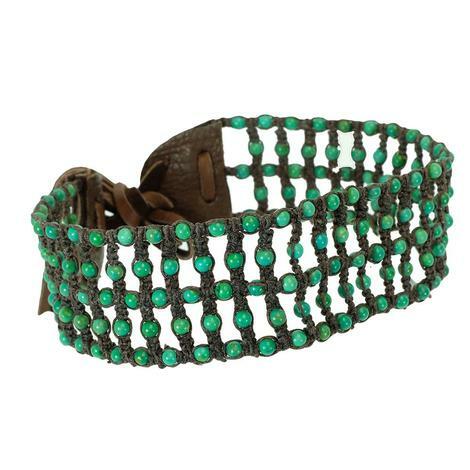 From the handmade Bench Beads to the high grade Royston Turquoise this necklace will turn heads. 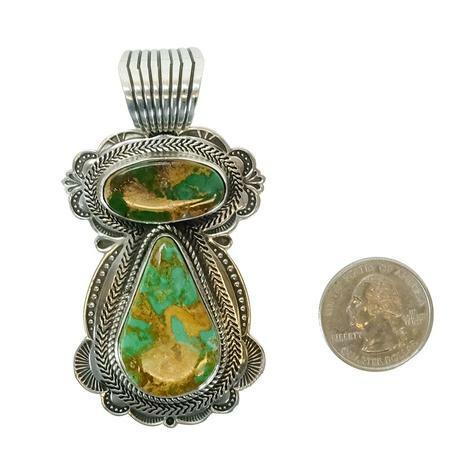 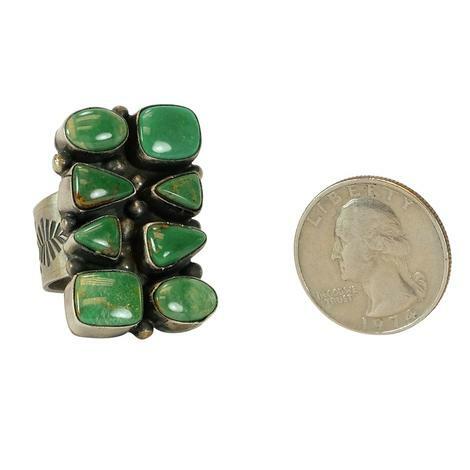 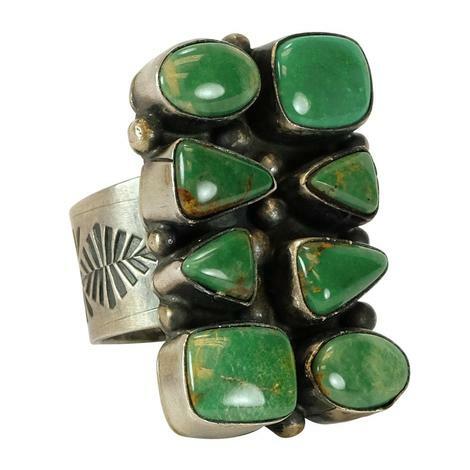 It is authentic, Native American made by Andy Cadman a Navajo Indian. Length End to End 23"
These are beautifly hand created. 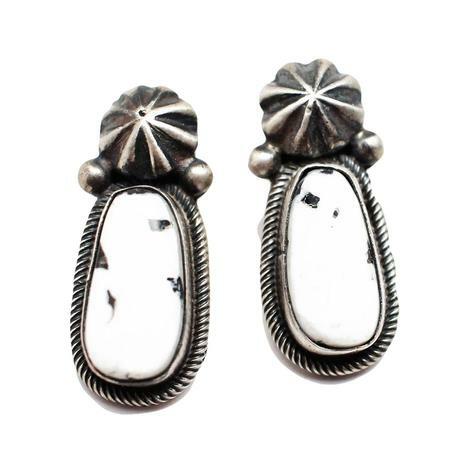 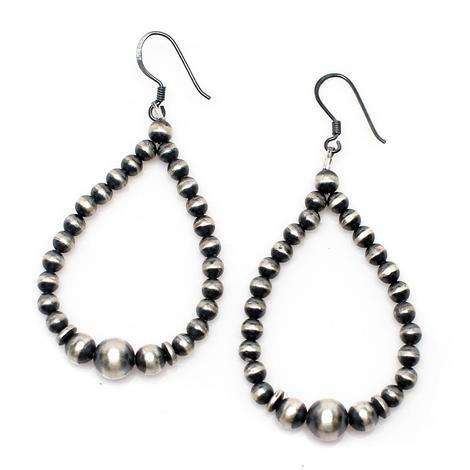 They are sterling silver tear drop shapped Navajo Pearl earrings. 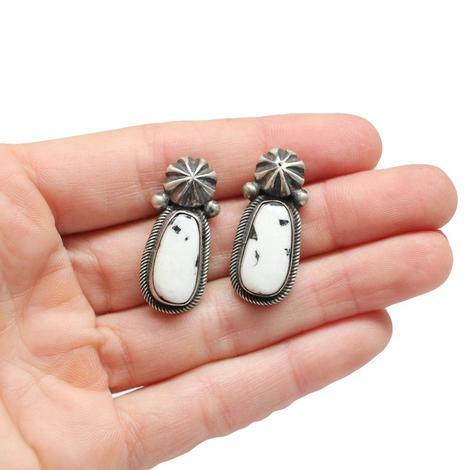 Match these with any attire you have. 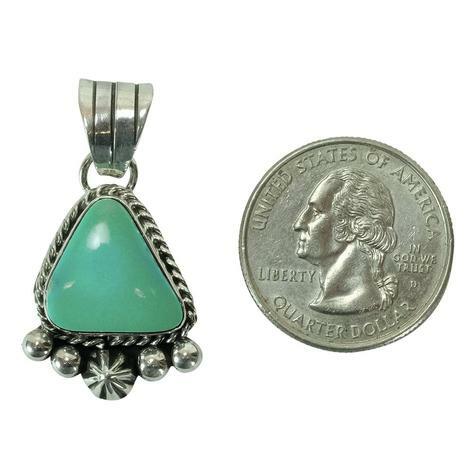 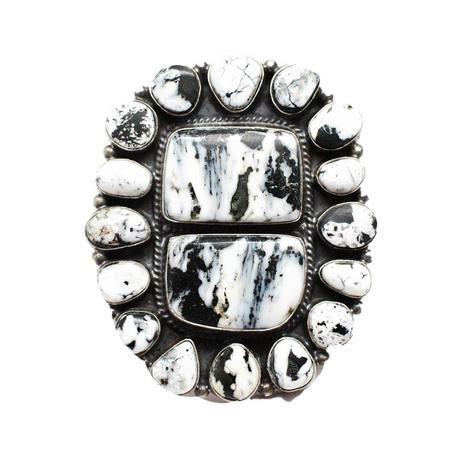 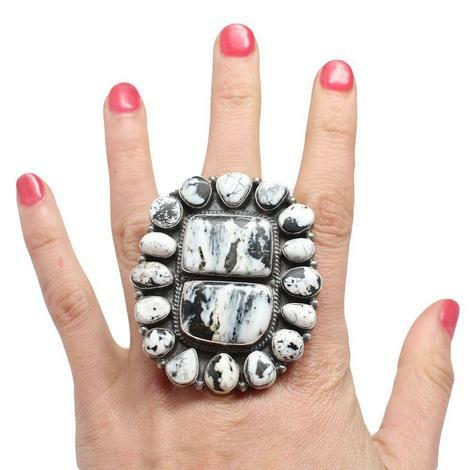 Authentic, Native American Made. 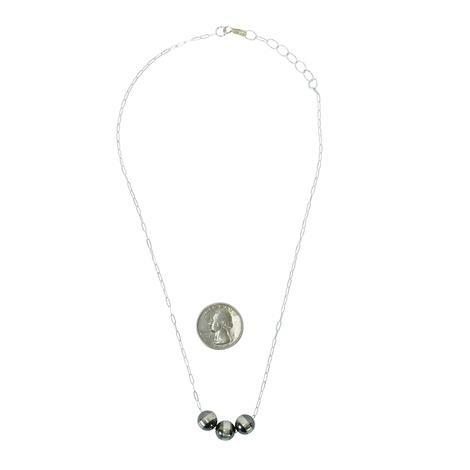 3" from Fish Hook to Bottom Pearl.